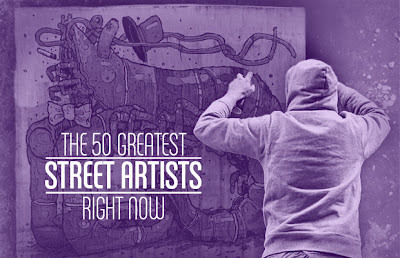 Complex is braver than I am by publishing its list of Top 50 street artists. Ok, it was actually drawn up by Vandalog's young Editor in Chief, R.J. Rushmore. What will happen? For sure some folks named will let it go to their heads. 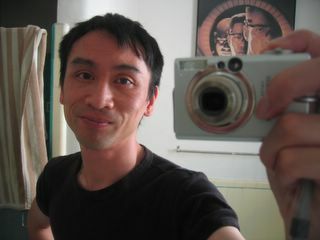 Others will continue with their work undistracted. Let's hope those that needed recognition got it. For me, it was good to learn the names of some new artists. 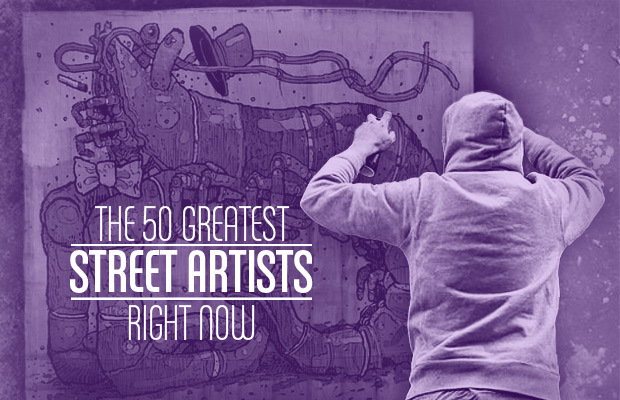 Enjoy the list here.